Gone are the days where paying utility bills like electricity is a hectic work especially for working professionals. One has to take a trip to the local electricity bill payment office and stand in long queues. Often need to pay for the extra penalty because the last date was gone. 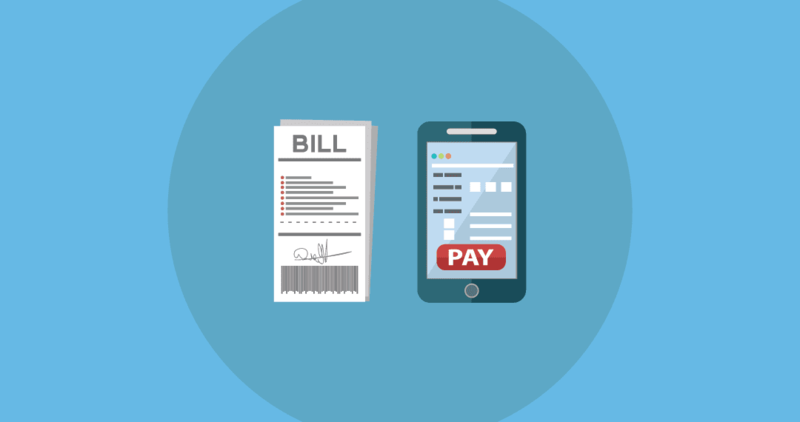 Fret not, with several online digital wallets you can pay for your bill with great convenience. Not only, using these wallets will save your time but also make you save money with discount and coupons. For instance, Freecharge offers can make you avail upto Rs.100 cashback on the minimum payment of Rs.300. Below is the list of some platform which can make you pay electricity bill at heavy discounts with their cashback and offers. You can get assured cashback of Rs.700 on the 7 consecutively electricity bill payments. You have to pay at least Rs.2000 or more to unlock the offer. Once you have successfully done the payment you will have to pay seven more bills with seven months. After the completion of 7 payments, you will receive a cashback of Rs.700. It might not a huge amount but something is better than nothing. Even, using Paytm coupon code you can earn cashback of up to Rs.100 on every month. Used by more than 27 million, Freecharge is another amazing digital wallet which you can choose to pay your electricity bills. Online payment will not only reduce the hassles of standing in long line but also make you save money. Freecharge coupon can make you get up to Rs.100 cashback that too on 15 transactions. They facilitate online electricity bill payment for renowned service providers like NDPL, Jodhpur Vidyut Nigam limited, BESCOM, Reliance Energy, and more. Moreover, there are more bill payment facilities like scheduling payments on time, stores the customer information for future transactions. Have no time to pay your electricity bill due to the busy schedule? Well, for the people who are procrastinating and delaying for too long, then PhonePe is the one-stop solution for you. This digital wallet does not only make you pay the bills but also make you get some discount or cash back on the total amount. The offers include enjoy up to Rs.175 cashback on BSES Rajdhani electricity bill payment for first time user and an old user can get flat Rs.10 cashback on minimum bill payment of Rs.300. Electricity is a commodity that has become an integral part of everyone’s lifestyle. Paying electricity bill payments requires you to go physically on outlets but now with the help of digital wallet like Mobikwik will reduce this hassle of your life. The best part is it will not ask you to pay any extra charges even with coupons and offers will make you save money on your total payable amount. Mobikwik also includes additional benefits like “supercash” that will make you save money every time you will pay the bill. Google Pay or commonly known as Tez a few days back has announced that users can pay the utility bills including water, broadband, landline, DTH, electricity, and mobile bills. For those who don’t know Tez is a digital payment application that allows the user to pay directly from their bank account and there is no requirement of adding money in any wallet. The payment is done through UPI. On the electricity bill payment, you can get assured scratch card of upto Rs.50 every time. In this era of technology and plastic money, be smart and pay for your bills using any aforementioned digital wallet and enjoy huge discount and cashback. Set a calendar with alerts to pay for your electricity bills before the last date to avoid penalty. So, save your time and money as well by paying for your utility bills online.